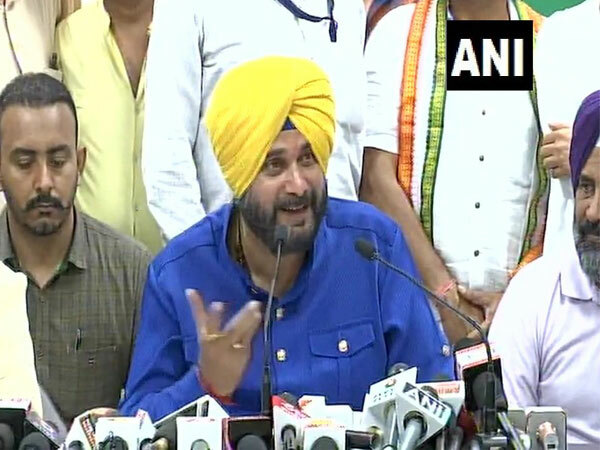 Chandigarh [India], Apr 3, (ANI): The decision of the party to field former Union Minister Pawan Kumar Bansal from Chandigarh Lok Sabha seat is welcomed and we will work for his victory, said Congress leader Navjot Kaur Sidhu on Wednesday. 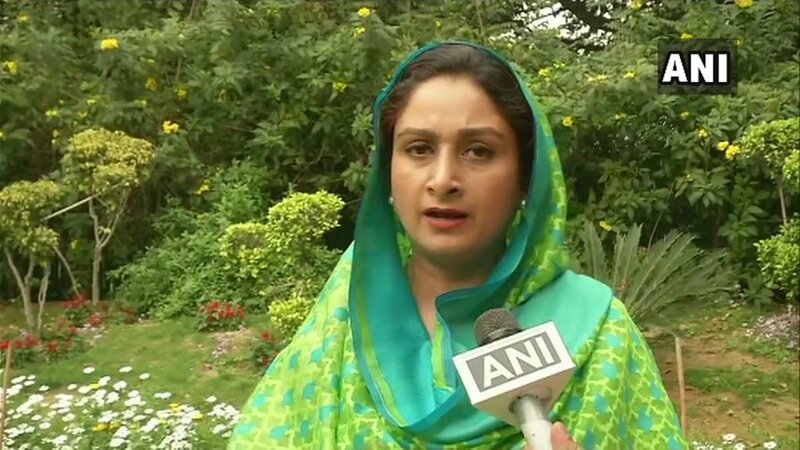 New Delhi [India], March 13 (ANI): Calling Punjab minister Navjot Singh Sidhu a 'Pakistan agent', Union Minister Harsimrat Kaur Badal on Wednesday hit out at the Congress leader for questioning the outcome of air strike conducted by the Indian Air Force (IAF) in Pakistan. 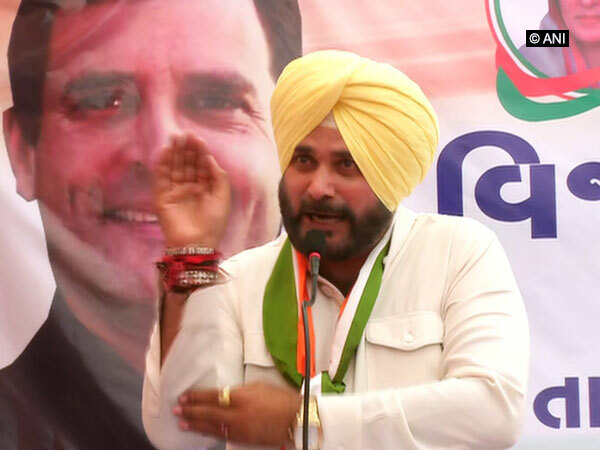 New Delhi [India], Mar 8 (ANI): Congress leader Navjot Singh Sidhu on Friday hit out at the Centre over the air strikes carried out recently, and said the government is "not able to discern between trees and structures," despite there being 48 satellites. 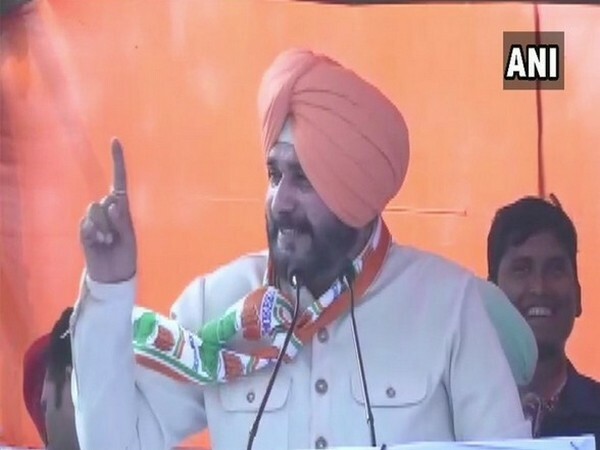 Amritsar (Punjab) [India], Feb 23 (ANI): The Amarinder Singh-led Punjab government will build a memorial on the occasion of the centenary commemoration of the Jallianwala Bagh massacre here with soil from all 13,000 villages of the state. 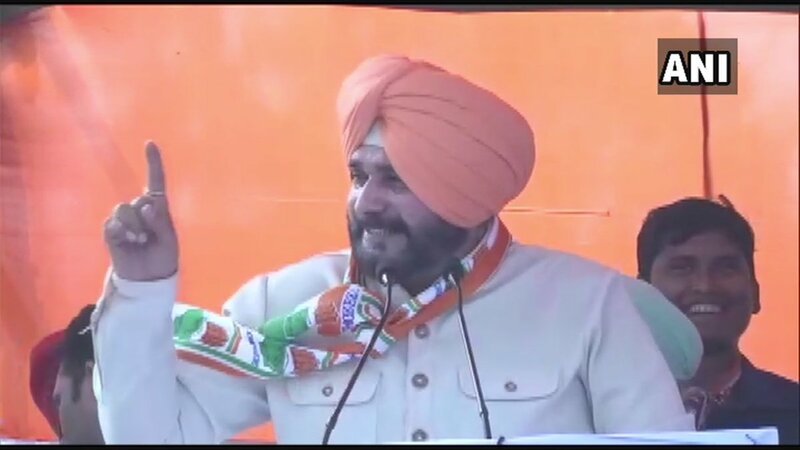 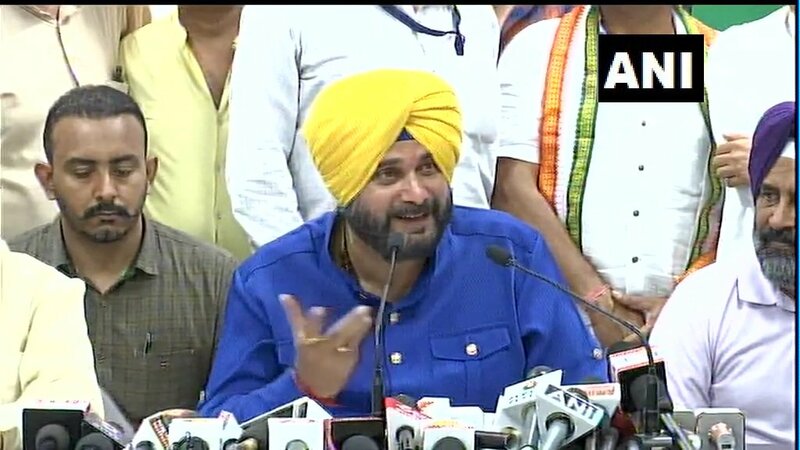 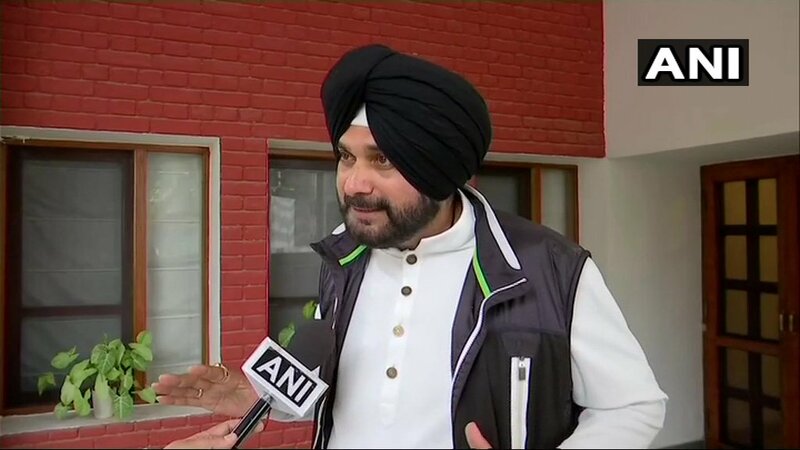 Chandigarh [India], Feb 22 (ANI): Several Congress leaders on Friday came out in support of Punjab Minister Navjot Singh Sidhu who is under attack from political and other quarters for his remarks on the Pulwama terror strike.